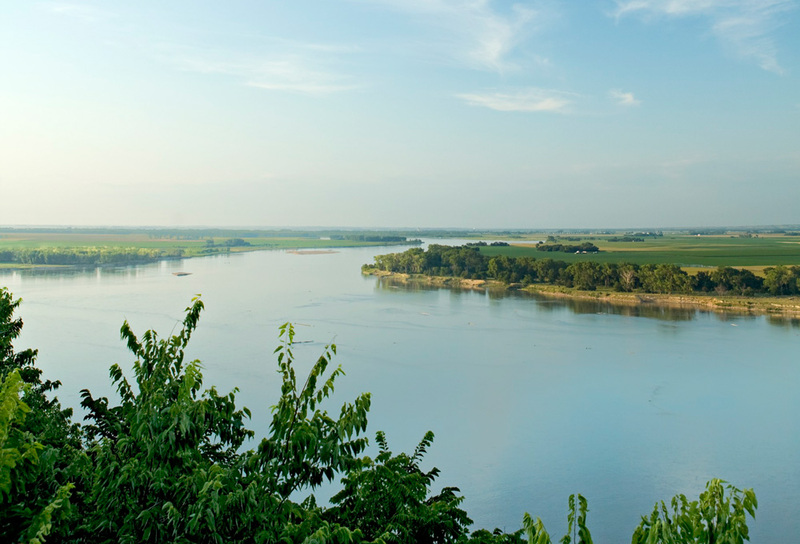 The storied Missouri River, a legendary force in exploratory history, remains a scenic force in Nebraska’s eastern region. Visitors paddle quiet waters and look for wildlife. 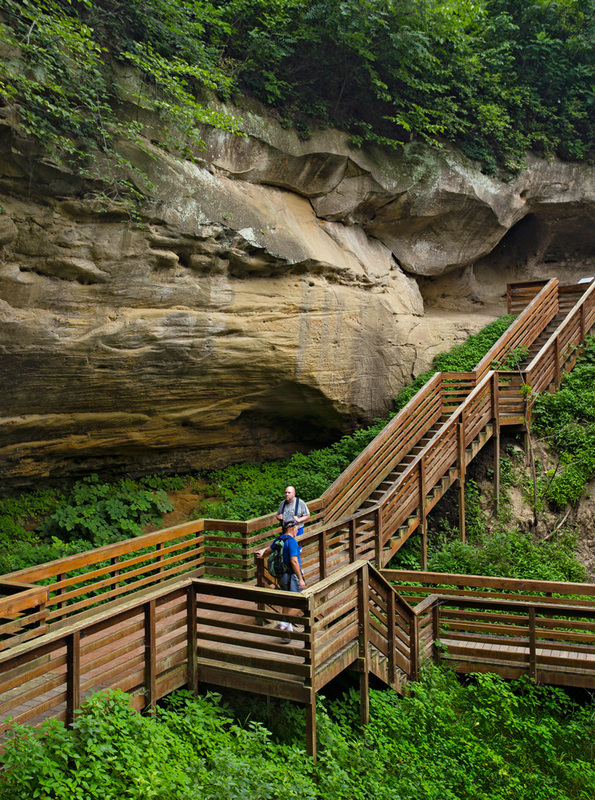 And the riverbanks are home to spectacular state parks, overlooks, small towns and cities, including the wooded destination of Nebraska City. 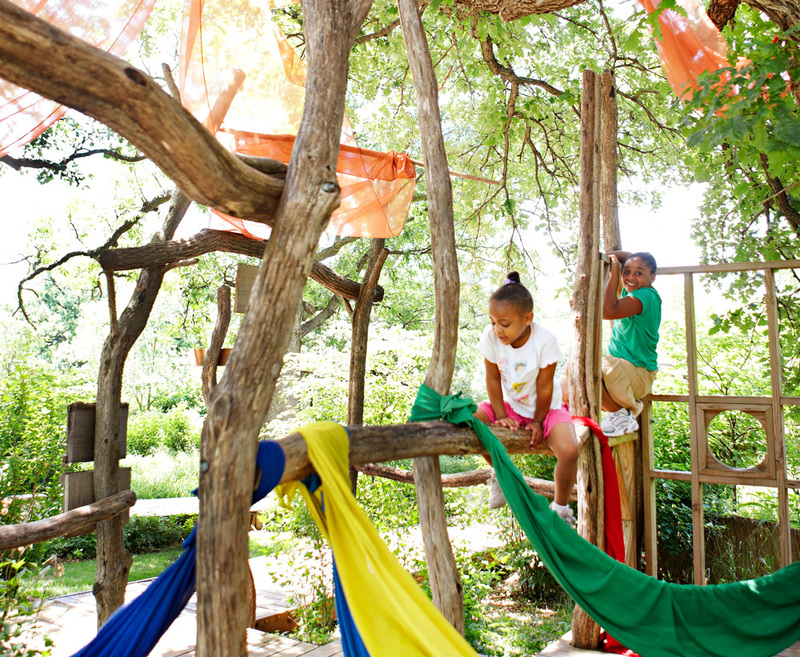 A tree house, lifted 50 feet among gently swaying limbs, brings fresh perspective to the heritage of Nebraska City. But the story is in the roots, especially in Arbor Lodge State Historical Park (arbordayfarm.org), home of Arbor Day founder J. Sterling Morton. sits on 72 acres of hilly, woodsy grounds. When Morton arrived in 1872, he planted apple orchards, peach trees, evergreens and cottonwoods. His love of trees brought about the national observance, and his impact remains on display. The interpretive Tree House Trail points out some of 260 species of trees and shrubs. At Tree Adventure, a wagon rattles riders into backwoods. The tree house beckons for a canopy-high climb, and the historic Morton barns on the Arbor Day Farm share ground-level history. Arbor Day Farm. Photo by Jay Wilde. But Nebraska City contains more than trees. ArborLinks (arborlinks.com) offers nearby golf, and the bluff-top Lewis and Clark Missouri River Basin Visitors Center (mrb-lewisandclarkcenter.org) echoes the view the explorers once had. The site also celebrates scientific discoveries that they jotted into their journals: 178 new plants and 122 new animals, including the bobcat and beaver. 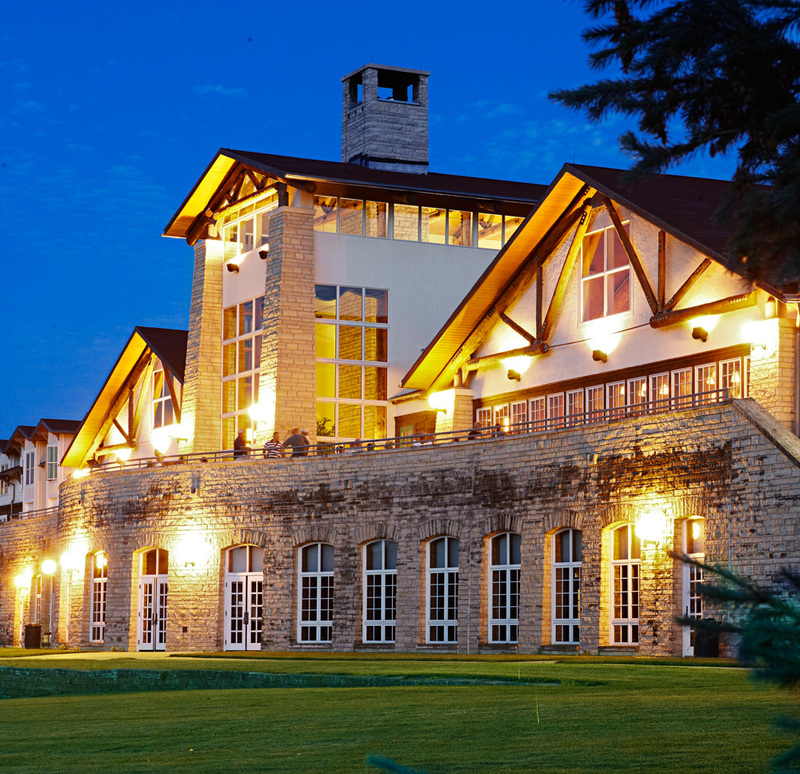 Spend the night at the Lied Lodge and Conference Center (liedlodge.org) with its soaring fireplace and Timber Dining Room serving steaks and seafood. Lied Lodge and Conference Center. Photo by Jay Wilde. Indian Cave State Park The namesake draw: preserved prehistoric petroglyphs inside the sandstone cave. But this wooded park near Shubert also features ample aboveground attractions—including biking and a partially restored historic town (outdoornebraska.gov). Indian Cave State Park, Shubert. Photo courtesy of Nebraskaland Magazine/Nebraska Games and Parks Commission. Niobrara State Park Popular with wildlife photographers, this park nestles in the northeast hills. Cabins overlook the Missouri and Niobrara river confluence. An interpretive center shares history, and cowboy storytellers spice up summer buffalo cookouts (outdoornebraska.gov). Ponca State Park Forested hills, 22 miles of trails for hikers, horses and mountain bikes, and Missouri River access make this Ponca destination popular. So do the park’s educational programs on topics like birding and archery (outdoornebraska.gov). Ponca State Park. Photo by Jason Lindsey. Hot Find An oft-overlooked spot in Nebraska City: the Museum of Firefighting and Education Center, where kids play dress-up on a 1966 American LaFrance engine (ncmuseumoffirefighting.net).